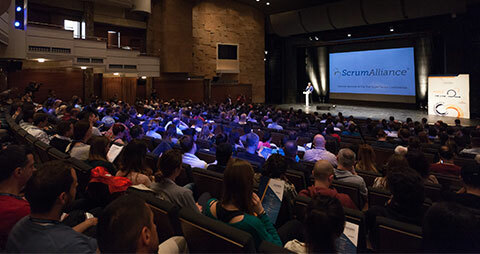 Meet the Scrum Alliance – Special Sponsor of the 3rd Agile Serbia Conference! More and more companies in the IT industry and beyond have an agile approach to their business. Scrum is the most famous Agile framework in the world. It is applicable to various projects and teams, and it is the most common Agile framework used in non-IT industries as well. Scrum emphasizes the importance of teamwork, the frequent delivery of functional parts of the product (technical and user-integrated parts), close cooperation with customers, and the ability to quickly respond to changes (in the system and on the market). Scrum can be used on complex projects. It facilitates software development process. Scrum transforms project management in all industries. Companies that use it quickly respond to changes and are more successful in their business. Scrum Alliance provides a proven framework, best implementation practices and support that companies need to achieve success. Scrum Alliance was founded in 2001. It’s the largest, most famous, and best established certification organization in Agile Community. 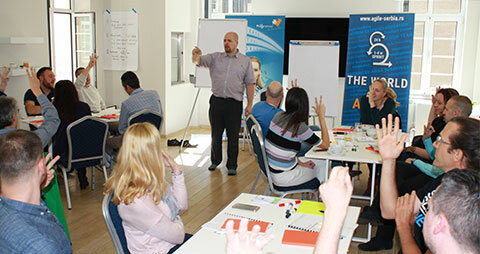 Scrum Alliance provides training and certification for Agile & Scrum. Their mission is to transform organizations globally, to help people stay current with best practices, and to become part of the Scrum Alliance community, where members communicate with each other and continually develop their abilities. Scrum Alliance offers you the ability to gain certification for all roles in Scrum. If you are interested in team relationships, everyday processes, and promotion of the Scrum in your teams, there is a Certified Scrum Master Course. Certified Scrum Product Owner Course is for those who understand the needs of interested parties; those who are responsible for the product vision and want to learn how to properly communicate it to all stakeholders. In last two years, the Scrum Alliance has developed a new program – Certified Agile Leadership. This course teaches you how to become an effective Agile leader, how to lead an organizational transformation, and how to acquire some of the principles useful for the real life. Of course, you can go even further and become Certified Scrum Professional and Certified Scrum Trainer. 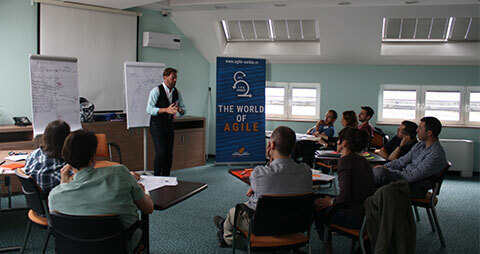 During the 6th Agile Month in Serbia, you will have the opportunity to educate and become a Certified Scrum Master, Certified Scrum Product Owner and Certified Agile Leader. 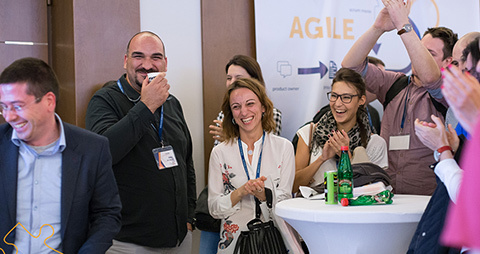 The closing event of the 6th Agile Month is the third Agile Serbia Conference. Attendance at the conference can provide you with up to 8 SEUs. We are so proud to announce that for the third time in the row, the Scrum Alliance is the Special Sponsor of the Agile Serbia Conference!